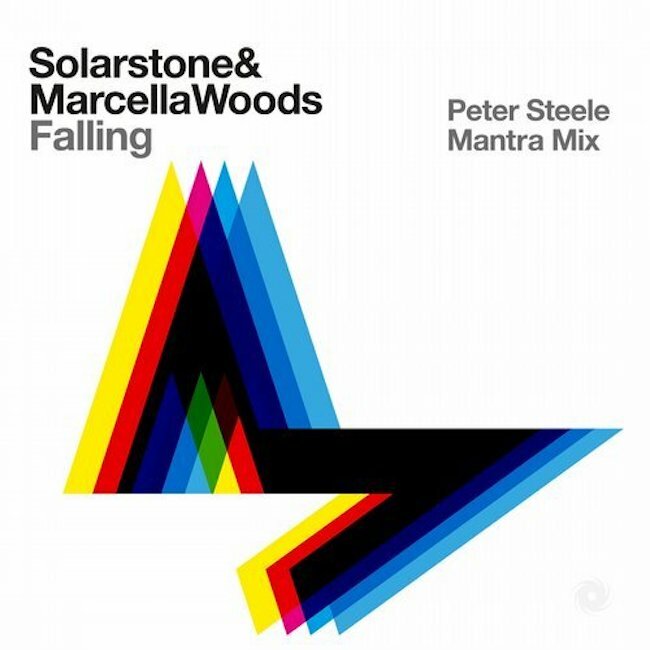 Solarstone & Marcella Woods – Falling (Peter Steele’s Mantra Mix) - Solarstone. Sometimes the best tracks have a great back-story; ‘Falling’ was originally released via Perfecto in 2002 – under the Solarstone alias ‘Liquid State’ (ft. Marcella Woods). Solarstone’s favourite release on his Pure Trance label last year was Peter Steele’s ‘Mantra’, and when Rich fused the lush, languid acapella from ‘Falling’s ‘Afterhours Mix’ with ‘Mantra’ … well, something magical happened – a bootleg that was tested out over the first half of this year in the clubs by Solarstone to massive effect. For this official release, Peter Steele subsequently re-called the studio session & created this bespoke new version with all the pure trance goodness of ‘Mantra’ topped off with Marcella’s glorious vocal and a fresh, polished production. One for the summer.